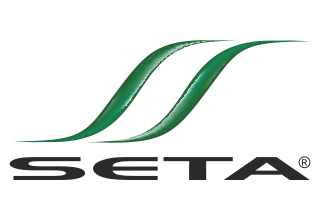 SETA maintains four different fronts in which it acts, offering solutions in each. Plants, conserves and harvests the forests in lands that are owned. Purchases forest raw material (Black Wattle bark and wood), promoting and seeking to improve the quality and productivity of the forests. 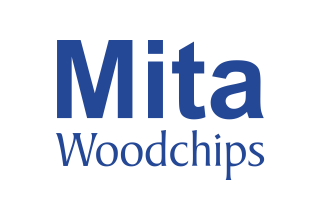 Produces woodchips for the world cellulose market. 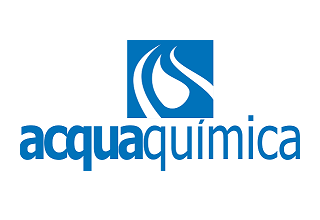 Produces tannin-based chemical specialties for industries which serve the production of sugar and alcohol, petrochemical and water and effluent sectors. Serves the leather sector through the production and the supply of chemical products and services to the tanning industry.